Here’s a blog post I wrote for Hubii, a company I’ve been working with. The original is here . Everything in media seems broken. Journalists feel they don’t get paid properly. Publishers see their business model crumbling around them. Advertisers pay for impact but don’t have much idea if they are making a difference with their dollars. And the audience? They’re confused. They get lots for free; they create lots themselves, also for free; they hear the president of the United States tear down journalists and their work as “fake news” — so why should they pay for anything? There needs to be a whole new relationship that puts audience, publishers, advertisers, journalists, content creators on a whole new footing. There needs to be trust — enforced with clear but lightweight contracts. There needs to be systems of payments that are easy and transparent. There needs to be a world where there are direct relationships where the middle men add value and don’t just get in the way. And there needs to be verifiable histories of how content got from the producer to the consumer and every publishing point in between…and then the tracks that bring all the micropayments back to the people who deserve them: those who create, those who add value, those who promote, those who cause transactions to happen. Happily we are starting to see the beginnings of such a world. 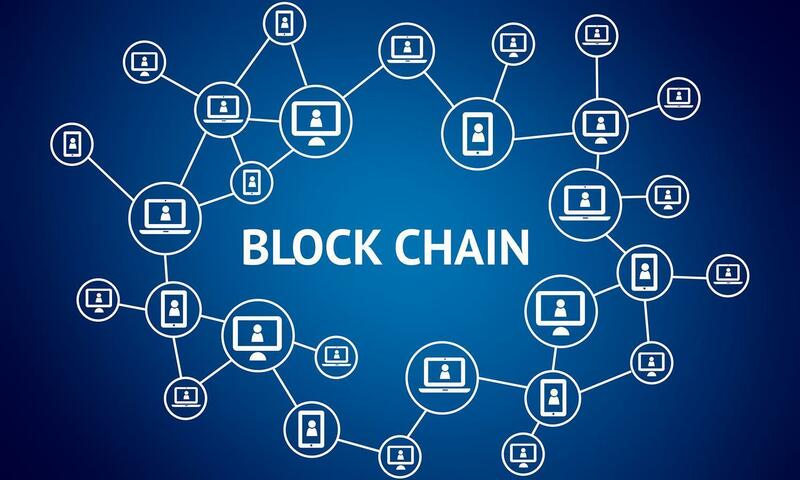 Blockchain will allow the unlocking of tremendous value as it enables neutral, useful, helpful and transparent platforms. Using Smart Contracts within blockchain, the creators of content — whether they be journalists, agencies, producers, photographers, videographers or artists — will set the terms of engagement. Who can use the content when? What’s the charge? Are there restrictions? Will the terms change over time? The consumers of content — maybe publishers, perhaps even individuals — can then assemble the packages they want with the confidence that they know exactly what they are getting into and can control the dials based on their precise needs. Advertisers benefit by knowing precisely when the content they are associated with is being used and in what way. Knowledge is power. Knowledge is value. But to get that knowledge you need both good technology and a good platform. And that platform has to be frictionless and so easy as to be transparent. Hubii has been building its vision on the basis of what it has learned from years of working with millions of users who have read news through its application and from years of working with publishers. Fixing the problems we have means working well with all sides in the equation. It means imagining a new world. It means creating a new dynamic, based on the simple proposition that content has value and that the value can be unlocked through direct, simple, technology-enabled contractual relationships between those who have and those who need. Let’s be clear about the rights for content. Let’s be clear about its value. Let’s make it easy to make tiny payments, and get those payments back to those who earned them. Let’s be metrics driven, but have those metrics be truly useful and representative. And let’s forge a new community of creators, advertisers, publishers and audience on a neutral, frictionless, modern platform. Fix what’s broken. Start afresh. Have a true marketplace set and realize value. And put control where it belongs: in the hands of content creators and users.